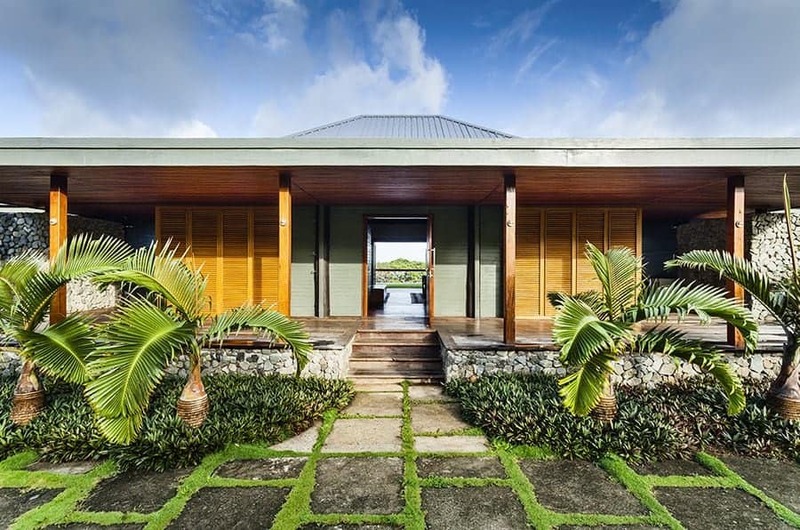 Exquisite 3-bungalow private villa on 8 acres of lush tropical jungle overlooking Savusavu Bay. 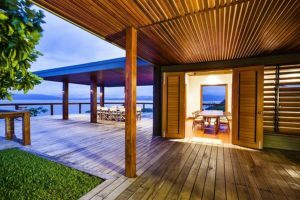 Tavola Fiji is privately situated on eight acres with majestic panoramic views of Savusavu Bay. Meander through stunning jungle gardens of frangipani, hibiscus and red ginger cascading to the sea. 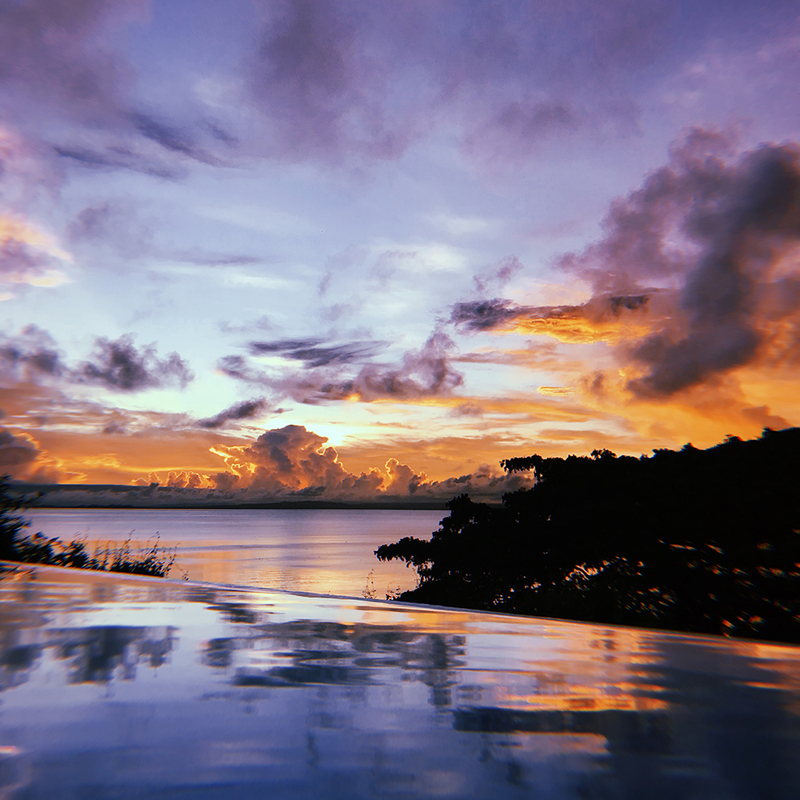 We're the perfect location for a remote yet accessible South Pacific experience — 10 minutes drive from Savusavu Airport, between the quaint town of Savusavu and the world-renowned Cousteau Resort. 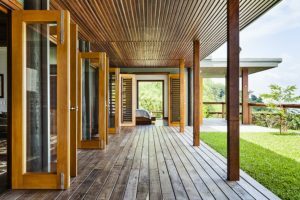 This breezy oasis was constructed of native hardwoods and designed by award winning Australian architect Madeleine Blanchfield. 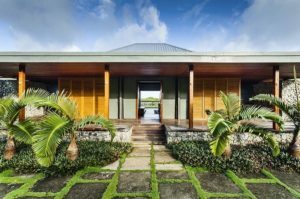 The villa is comprised of seven separate buildings on two levels. The inviting kitchen, chic lounge, spacious master bungalow and sun deck with infinity pool comprise the upper level. 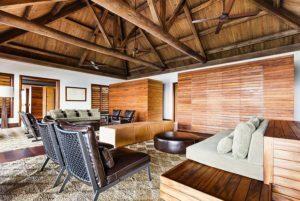 Discover creative nooks, like our lounge library, our inviting hammocks and our grandmother trees. Each of these spaces is sure to inspire a journaling session or a meditative watercolor. 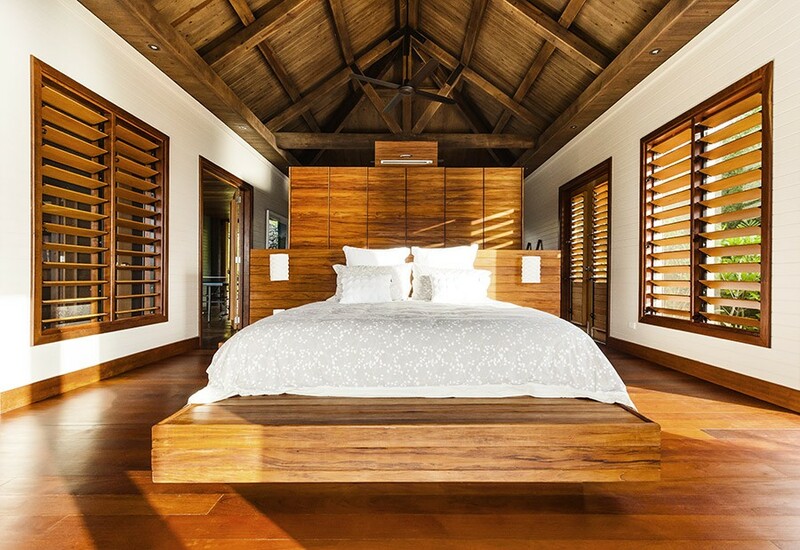 The breezy master bungalow opens to an ocean-view deck and a private tropical garden. It offers spacious closets, dual sinks set on a raintree slab, an indoor rainbath shower and separate toilet, and an outdoor garden shower under the stars. 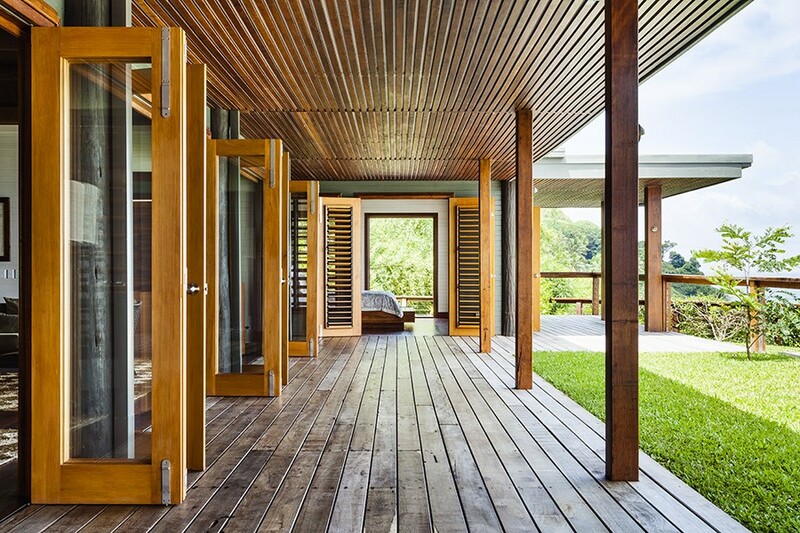 The lower level, connected by a 30 meter pathway through towering stands of bamboo, houses two bungalows, each with a bedroom, lounge and bath. 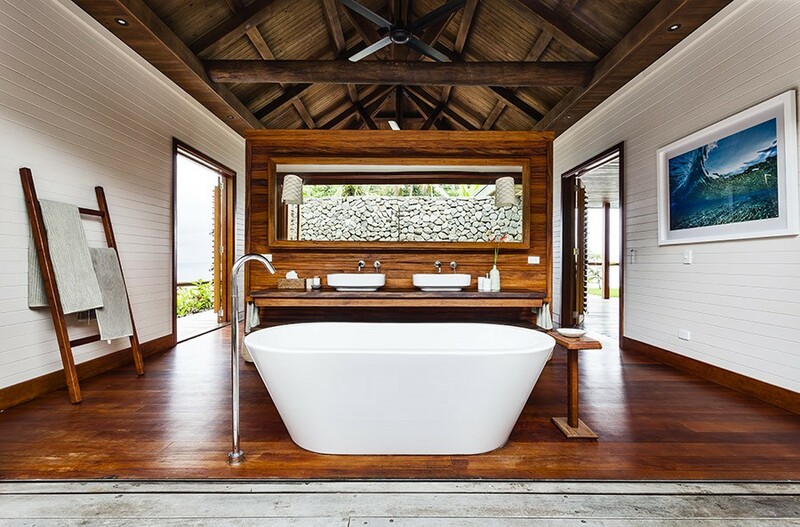 Each bath has a rainbath shower and separate toilet. The lounge is perfect for your creative endeavors, or can be configured for sleeping, with either two single beds or a king size bed. 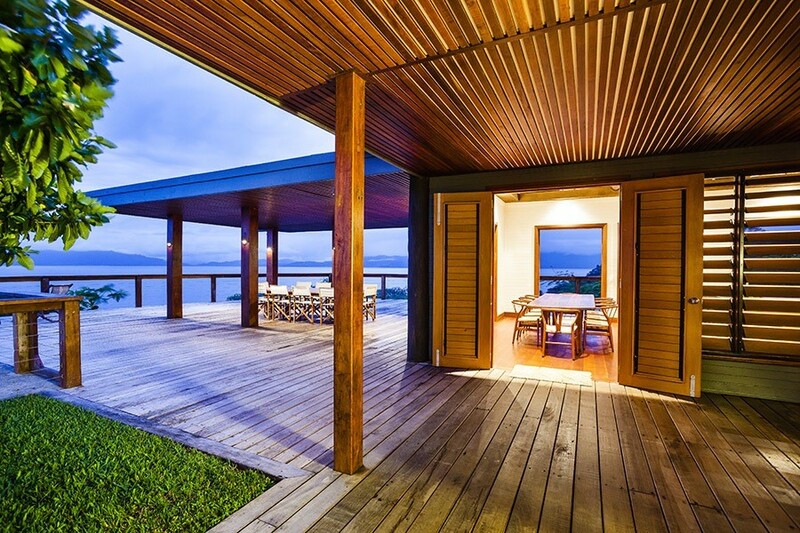 Every bungalow opens to an ocean-view private veranda overlooking our gorgeous bay. Our dedicated staff caters to your every desire — manager, boat captain, groundskeeper and house staff. We offer friendly, Fijian hospitality. Expect to be called by your first name, because here you are welcomed as family, over and over. Children are only allowed with a full villa buy out. Infant cots are available.